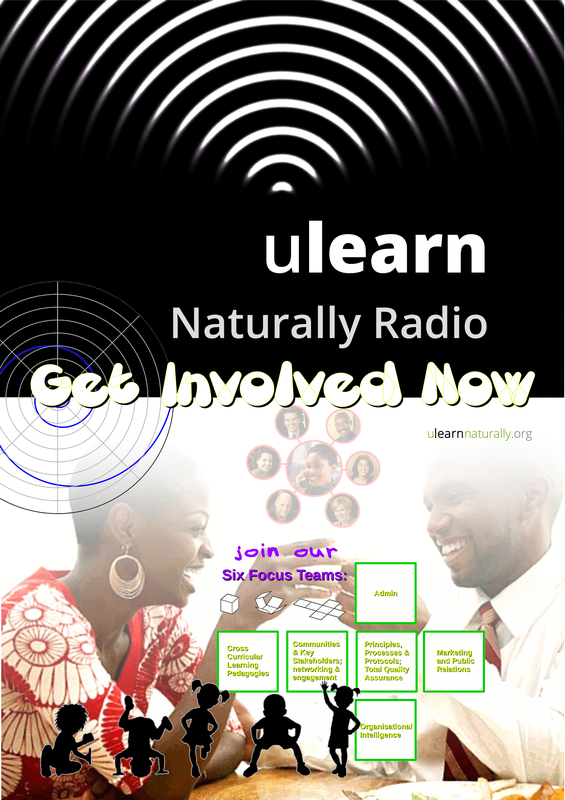 uLearn Naturally Radio Joined the Black Cultural Archive (BCA) to celebrate 3 years on the historic Windrush Square of Brixton (South London). This event was facilitated in partnership with Inspirational YOU and crew. Since opening the doors to the only heritage centre in the country solely dedicated to Black heritage in Britain, they have welcomed thousands of visitors, from families of all ages to school groups. They have showcased five major exhibitions, heralding the achievements of Black Women, revealing the untold history of the Black Georgians to the ingenuity of Black British musicians. 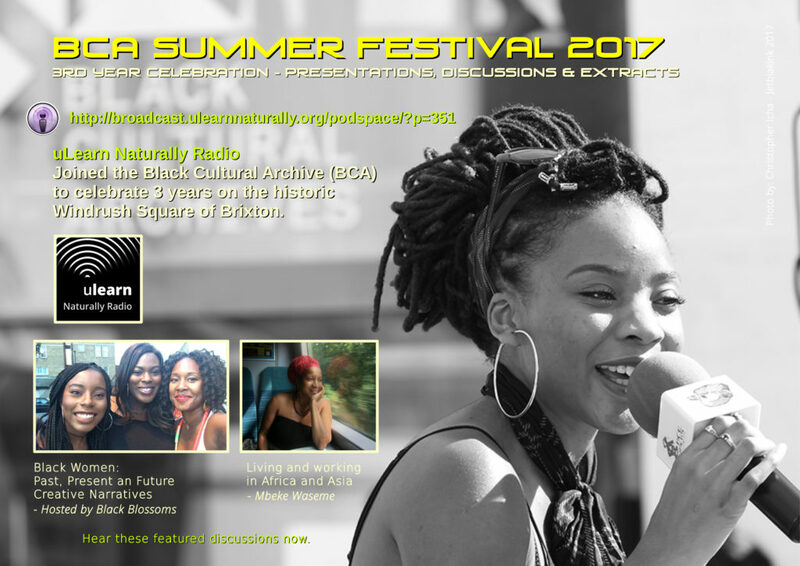 The celebration welcomed local talent and performers from across the diaspora, it was a day of cultural heritage and enjoyment. There where live performances, fresh refreshments, the best in local art, craft and clothing stalls, books, children’s activities, face-painting, live music, and discussions.